‘A love project’ from the heart and mind of UK broken beat stalwart and iconic keyboard maestro Kaidi Tatham, alongside an outstanding group of Danish musicians led by percussionist Peter Stenbæk. 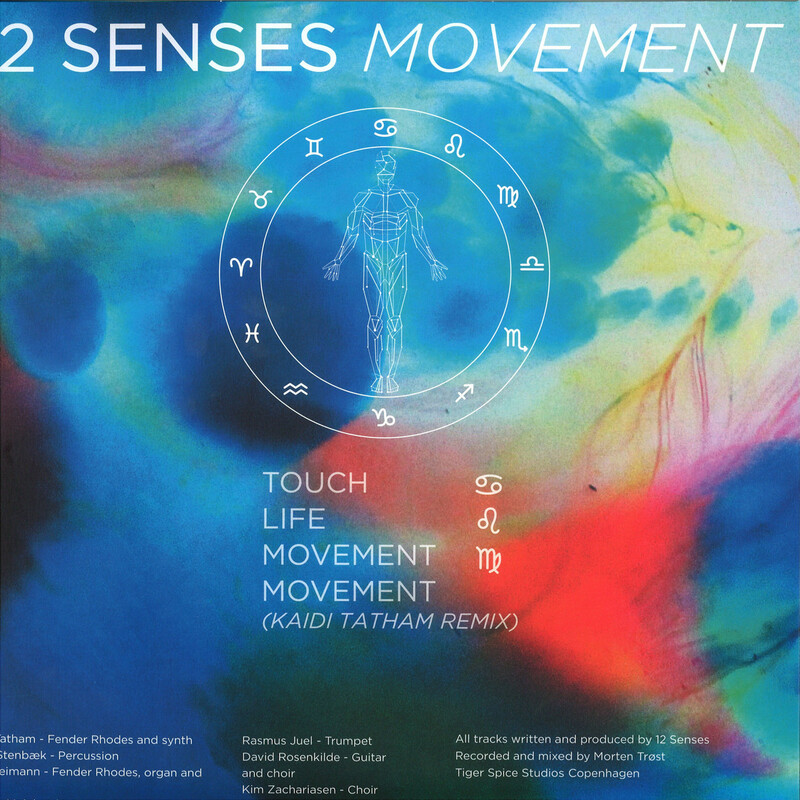 12 Senses debuts with the Movement EP, a record drawing on jazz-funk, broken beat and disco, laced with the distinctive melodic progressions and boogie touches Kaidi Tatham is known for. Recorded over an intensely productive three-day session, which produced 20 plus songs, this EP is a first taste of what’s to come from this creative gathering. With recent records on First Word, Sound Signature and 2000Black, plus a brand new solo album ‘It’s A World Before You’ it appears there is no letup in Kaidi Tatham’s prolific output spanning a 2 decade long career, that has seen him work with artists such as Bugz In The Attic, 4Hero, Slum Village, Jazzy Jeff & Will Smith, Amy Winehouse, Leroy Burgess, Moonchild, Soull II Soul, Amp Fiddler, Mr Scruff and Dego, to name but a few. Touch starts with the heavily syncopated rhythms of drummer Anders Meinhardt, accompanied by a bed of airy Rhodes, synths and guitar on top of a ruthless, disco-tinged bassline. 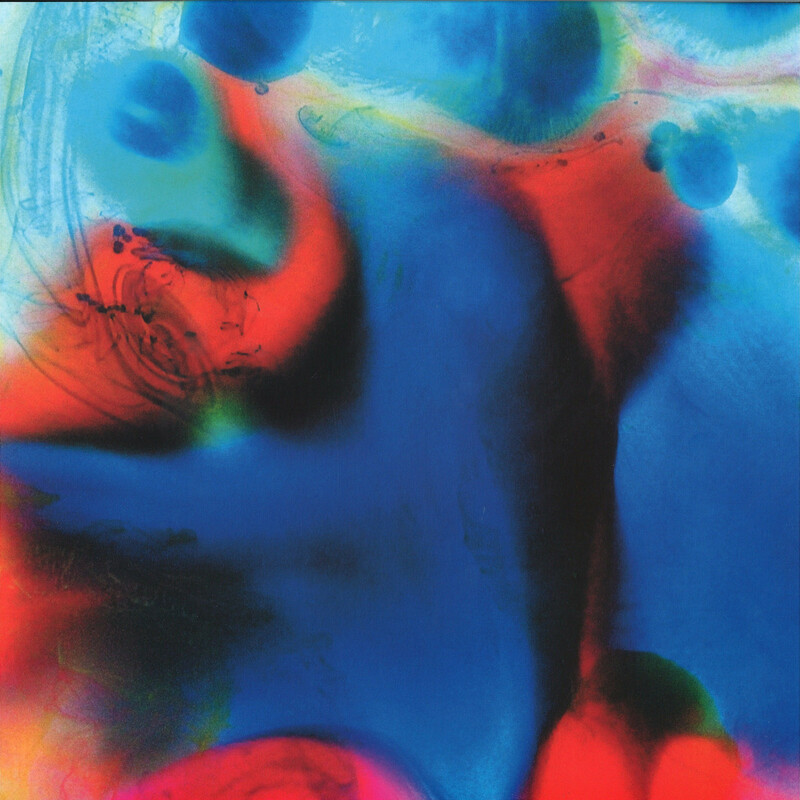 Life evolves on a spiritual and hypnotic tip with a driving lick that just keeps on building, sprinkled with beautiful intertwining organ, piano and synth solos by Kaidi and pianist Poul Reimann. Movement slows the mood to a soul-tinged stepper with soothing choir and deft touches from the trumpet of Rasmus Juel. Kaidi changes up the pace on his remix with a smooth boom bap vibe before hitting the halfway point and switching up to his signature, breakneck latin bruk funk.12 Senses evolved from yearly marathon concerts at the Copenhagen Jazz Festival, arranged by percussionist Peter Stenbæk, who simply e-met Kaidi Tatham and insisted on him coming to Denmark to share the festival stage. Over the course of five years the friendship and musicianship between the two has gone from strength to strength, reinforced by the skilled musicians around them; drummer Anders Meinhardt, guitarist David Rosenkilde, bassist Andreas Hatholt, trumpeter Rasmus Juel and pianist Poul Reimann. The record was brought to life by Morten Trust (aka. Soulmagic), who kindly contributed his heart, studio and mixing skills to Movement.